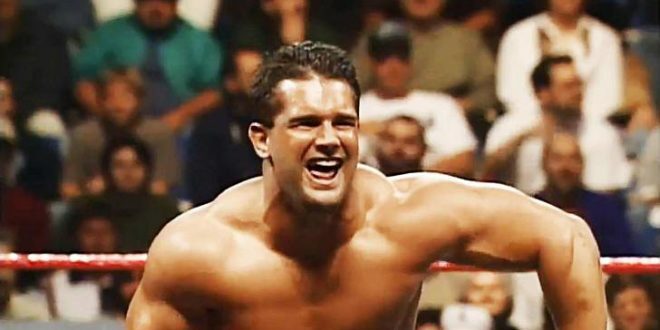 A sad day for wrestling fans continued as news of Brian Christopher Lawler passing away has leaked out. Lawler was currently in jail for a sentence stemming from DUI violations earlier this month. Reports are that a failed suicide attempt caused the actual death as he was then rushed to the hospital after attempting to hang himself. Christopher was only 46 years old and best known for being the son of legendary WWE Hall of Famer Jerry The King Lawler. Christopher saw fame in the WWE, albeit briefly during the Attitude Era as one half of the Tag Team Too Cool with Scotty Too Hotty. They would later add Big Rikishi Fatu to the group and then they really took off in popularity. They held the tag titles for a brief period in the summer of 2000. Christopher had been also known to have substance abuse issues his entire career. We here at NEOSI wish the entire Lawler family our most sincere condolences. The news of his passing comes only hours after the news of Nikolai Volkoff. More on that can be read at the below link.